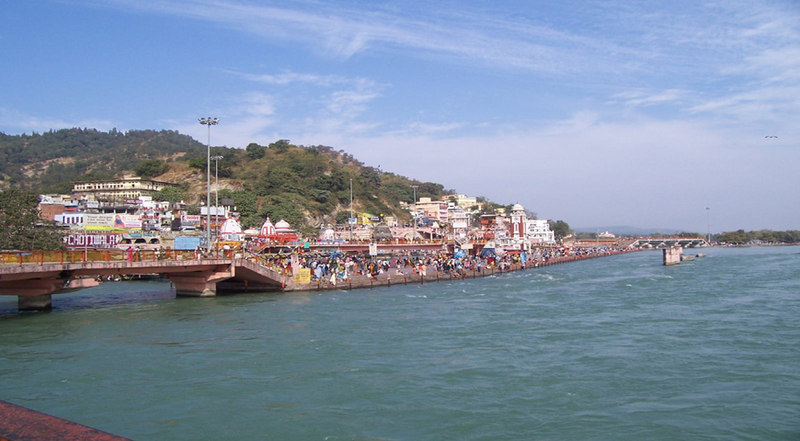 A tour of Haridwar combined with Mussoorie is a perfect way to start your marital bond. 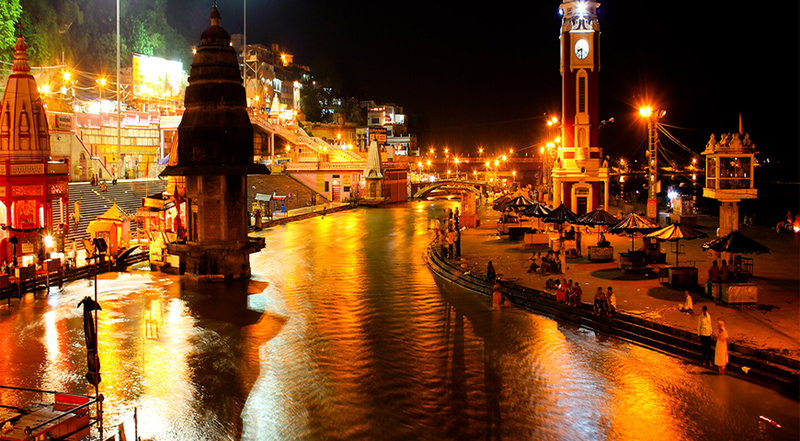 Seek Gods blessing for a lifelong relationship in Haridwar and then, proceed to the picturesque town of Mussoorie. 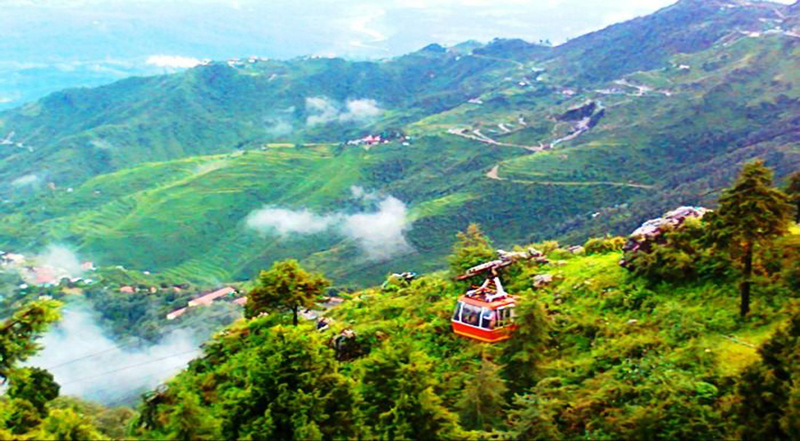 Spread along a ridge overlooking the Doon Valley, Mussoorie is one of the most popular hill stations in the country. Spend some quality time together enjoying the romantic ambience, which has time and again attracted many honeymooners ! 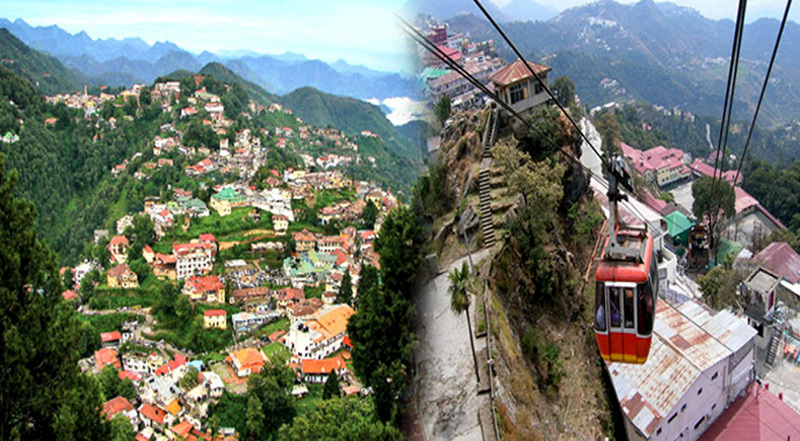 Surbee Resorts is situated in Mussoorie, India that gives complimentary WIFI administration to the visitors. The inn offers unwinding alongside each possible solace. Surbee Resorts is arranged in transit of Kempty fall street and spread in 6 section of land region. The inn has 44 lovely rooms outfitted with all cutting edge offices furthermore luxuries, which will make the visit agreeable and vital for the visitors. 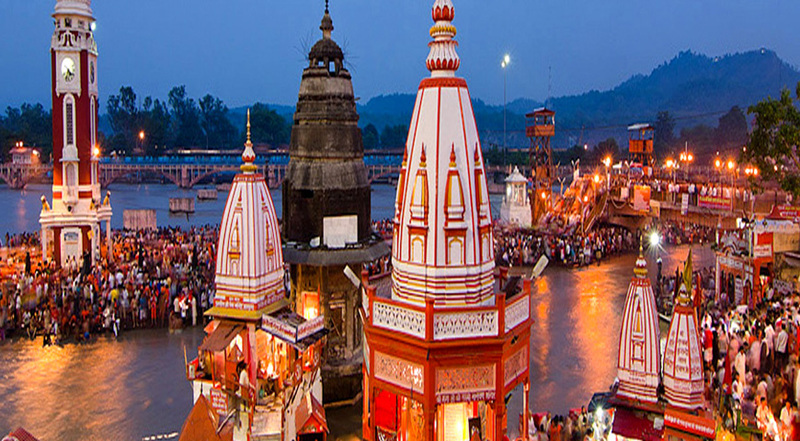 Aloha on the Ganges is not only a resort in Rishikesh that will spellbind you with the charm of its environment, yet helps with empowering you to encounter both physical and mental unwinding and understand the significance of a snapshot of quiet and individual space in your regular day to day existence. At Mosaic Mussoorie, you get to design your own mix. Sink into the leisurely pace of life or take a walk on the Mall Road to feel the hustle and bustle of the age old city of Mussoorie, the queen of hills. The Green wall at the entrance comprises of hundreds of flowering plants, designed specifically for purifying the air and keeping pollution at bay, is an innovative idea.